Aggreko is the leader in power and temperature control rental. They operate from over 200 global locations, bringing power, heating and cooling services to wherever they are needed in the world. No location is too remote, no timescale is too extreme. 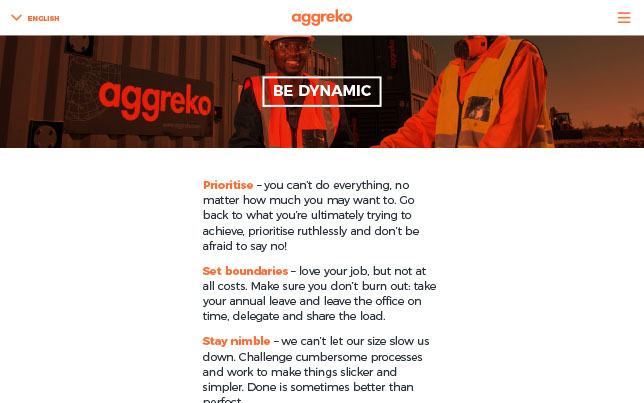 Aggreko are going through a wholesale business transformation programme on strengthening and evolving the best parts of their culture. This was spearheaded by a year-long engagement project to develop a new purpose and set of values and behaviours for the business. That’s where Home came in. unleashing a groundswell of energy. We became an extension of Aggreko’s internal team. 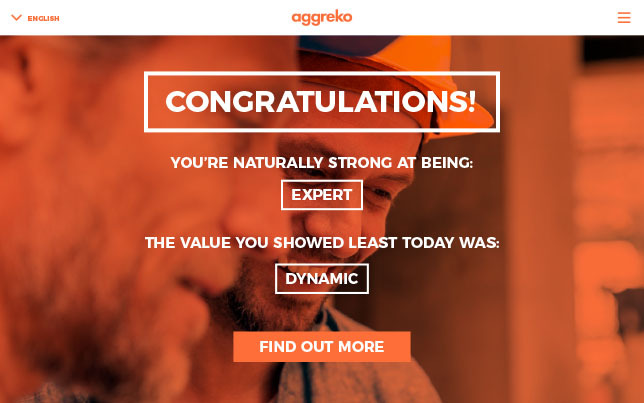 Together we developed and launched a new internal brand which represents Aggreko on their best day. This was backed-up with an immersive employee engagement programme. 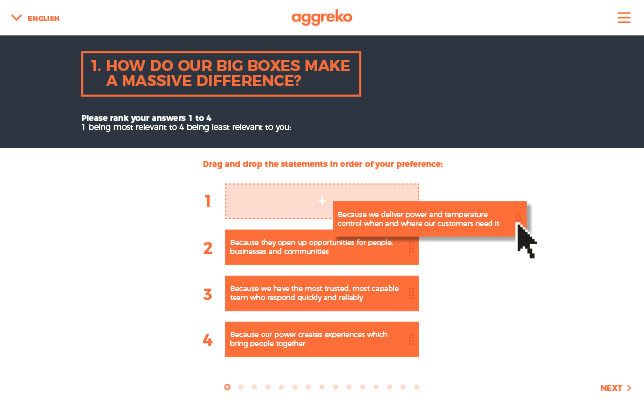 It was clear from the start that lots of great things were happening at Aggreko. So we felt the new brand had to be an evolution, rather than a revolution. 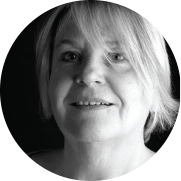 We took time to consider how they currently communicated – what was working well and what had potential to grow. From festival sites to earthquake zones, Aggreko’s iconic boxes are recognised all over the world. It’s no surprise that they were at the heart of their shared purpose: using our boxes to make a massive difference. ‘Orange language’ was used by their people, who often spoke of having ‘orange blood’. We loved this idea of ‘being orange’. 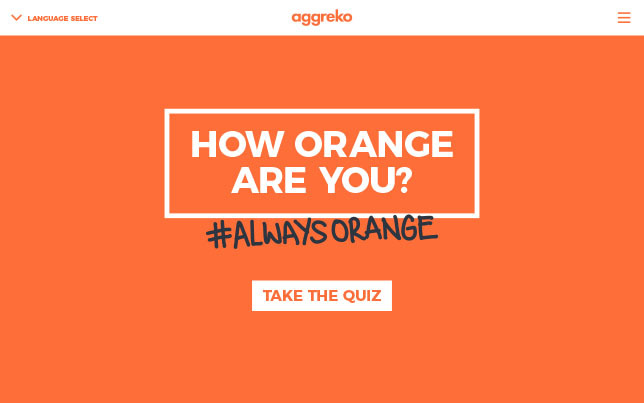 It became our creative hook, evolving into Always Orange, Aggreko’s new employee brand. Always Orange is a set of beliefs and values that connect colleagues to each other. It’s bold and focused on Aggreko’s best asset – their people. 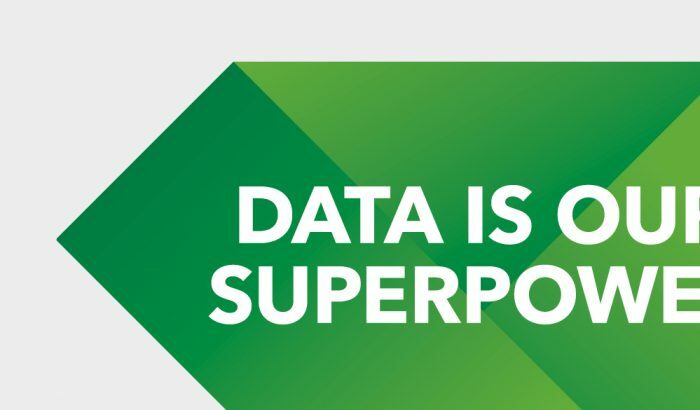 It’s human, introducing everyday language to break down barriers and this tone is already spreading through the organisation, making a difference and bringing people together. 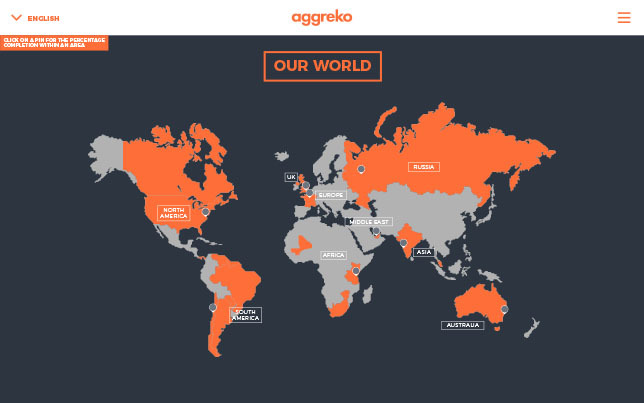 Aggreko’s people are scattered around the world. 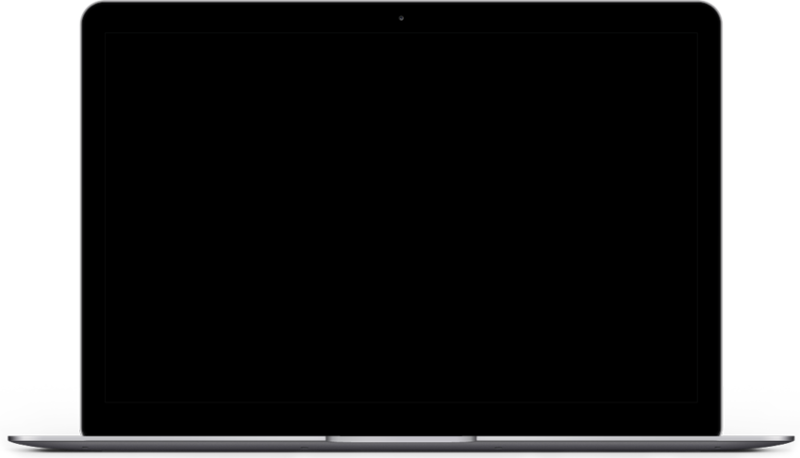 Many work remotely with limited access to channels. But we were determined to reach each and every one of them with a compelling launch experience to fire them up for change. We developed a train the trainer approach, creating a team of Orange Champions who were advocates for change. They supported leaders to prepare for their launch sessions as well as getting involved in developing and testing the creative concepts and communication approach. Always Orange launched with a bespoke hub full of translatable materials and 12-regional launch plans. Everything was tailored to the local audiences. Leaders and Champions ran face-to-face and Webex events where employees explored what Always Orange meant to them. It’s early days, but the response to Always Orange has been phenomenal. employees’ reached across the globe on the day of launch. 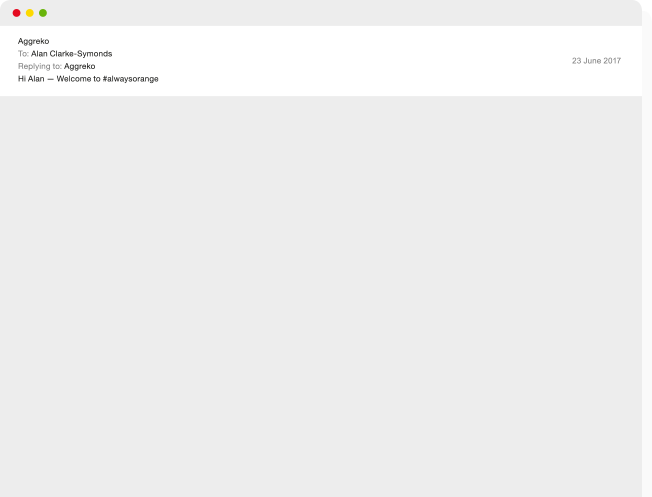 average feedback score from the launch. of staff attended an Always Orange event. Always Orange is now being embedded into development and people programmes across the business.  We can’t wait to see what changes Always Orange will bring to Aggreko. "Evolving our culture at Aggreko is a critical part of our business transformation. 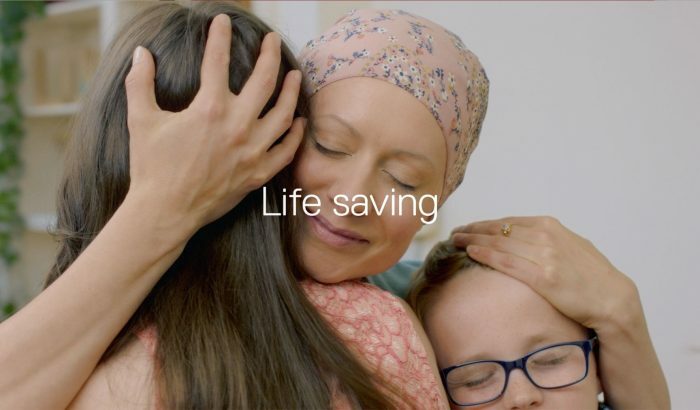 The way the Communications team has led this work by engaging key groups in the organisation, and managing the launch so successfully puts us in the best possible position to use our culture as a strategic lever for growth." 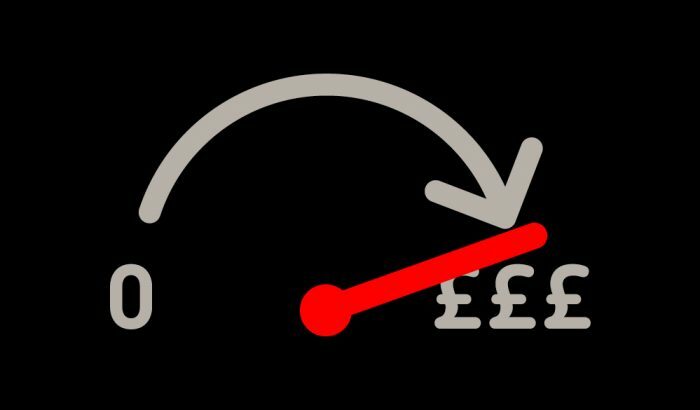 We help solve organisation’s challenges through creative communications and employee experiences that bring joy, clarity and a sense of purpose to your people.